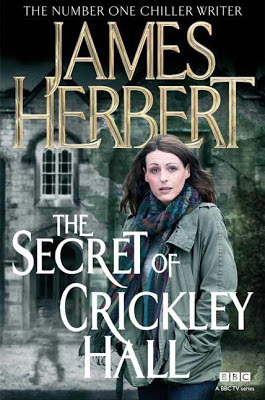 The Secret Of Crickley Hall. – Minissérie. The Secret of Crickley Hall, minissérie exibida nos EUA pela BBC America. Adaptada por Joe Ahearne da obra de James Herbert, a produção tem três episódios. No elenco estão Suranne Jones (Scott & Bailey), Tom Ellis (The Fades), Douglas Henshall (Primeval), Sarah Smart (Five Days), Iain De Caestecker (The Fades), David Warner (Wallander) e Donald Sumpter (Game of Thrones).